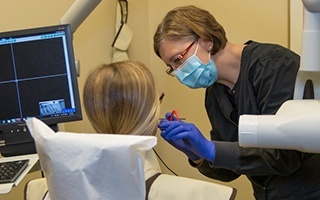 Your oral health deserves the best that we have to offer, which is why our team has invested in the latest technology and amenities when it comes to our dental work. 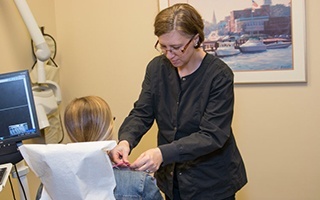 From restorative solutions to cosmetic transformations, we provide excellent, customized dental work that will surely serve you well for many years to come. 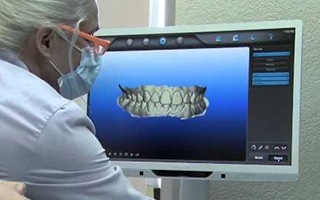 We believe in minimally invasive dentistry. Our goal is to save as much of your tooth structure as possible when creating a beautiful, functional smile. From the moment you step through the front door, we want you to know beyond a shadow of a doubt that you’re in good hands. Our team members are highly experienced and unfailingly friendly, helping you feel right at home in the treatment chair. Our doctors have seen it all, and they’ll work with you to find the solutions that create the results you both need and want for your oral health. At Harbor East Dental, we’re not interested in rushing patients in and out the door so that we can fit in as many as possible. You deserve our full attention, and that’s what we’ll give you whenever you schedule a visit with us. We believe in low volume, highest quality care for you. Our treatment plans are comprehensive, conservative, and designed with your unique goals in mind – no stressful sales pitches or attempts to pressure you into unnecessary services. Simply put, we look forward to developing a relationship with you that’s built on respect and trust.